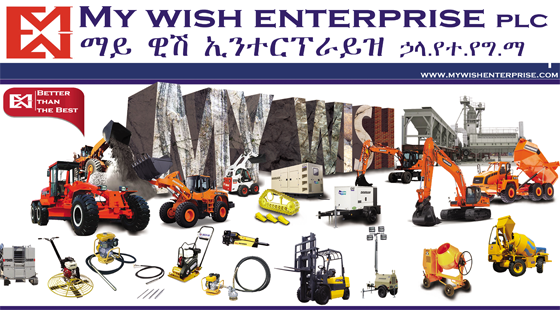 My wish Enterprise plc Company, the appointed Construction Machinery Dealer in Ethiopia established in 2006 under the name of My wish Enterprise PLC. Represents DOOSAN INFRACORE, POWER CURBERS INC, LIUGONG MACHINERY CO.,LTD SOOSAN HEAVY INDUSTRUES CO.,LTD, QUANZHOU QUNFENG, JEONIL MACHINERY CO., LTD, BELL GROUPS LLC, DAVINO GROUP ALR , ITR Middle East Fezo and Bobcat the world's leading manufacturers of Best machinery and engines for earthmoving, mining and petroleum industries; building and road construction, electric power generation, materials handling and farming applications. 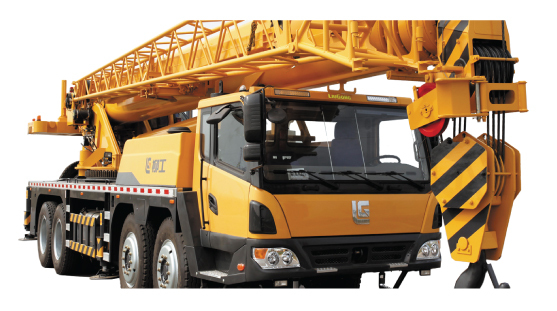 In the construction industry, My wish Enterprise plc offers the widest range of integrated solutions for the supply, sales, financing facilities, hire purchase and rental of new machines, equipments & engines, genuine spare parts. We also offer a range of product support services through customer support agreement, extended warranty offers, PM Kits, application support and operator training. These various options are supported by a dedicated team of factory trained professionals. Modern equipment has become technically more demanding; this is why we have a team of 4 dedicated manufacturer-trained instructors, available both for customers and our own staff. While we have over 3,280 line items in our parts inventory to protect customers from downtime, we also offer a range of flexible repair before or after failure options with service exchange components as well as custom Track Service supported by a brand new track press to handle all tracked machine sizes. Field Service means nothing without mobility: with 8 field service cars and trucks, we have the means to be in the field, with your equipment, wherever that may be. We are actually already doing so for several machines and engines on service contracts across all of Ethiopia In the field of Mechanical Power Generation, we are providing solutions for investor and retail customers. Investor Project Sales & Execution handle supply and installation, power-by-the-hour or emergency power solutions thanks to the range of Doosan engines and packaged generators, with the option of full maintenance or even operations contracts. Our vision is that Customers will buy from us, not only because of the products we sell, but to benefit from the services we offer. 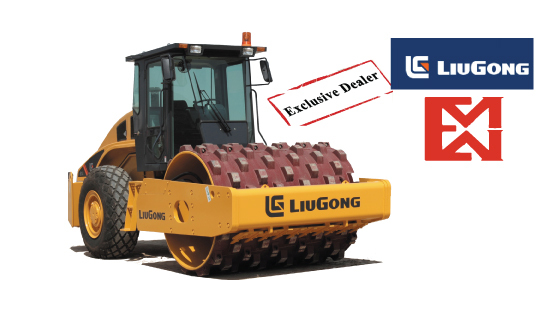 In the construction industry, to offers the widest range of integrated solutions for the supply, sales, financing facilities, hire purchase and rental of new machines, equipments & engines, genuine spare parts. We also offer a range of product support services through customer support agreement, extended warranty offers, PM Kits, application support and operator training. These various options are supported by a dedicated team of factory trained professionals. My Wish Enterprise PLC newly owns a huge 5,000M2 service and assembly center located at Addis Ababa Lafto K/ketema Kebele 15 House No. New which is 70% of infrastructure construction is completed. MY WISH ENTERPRISE PLC has parts out let which is located at Addis Ababa Nifasilk Lafto K/Ketema Kebele 09, House No. 797, which constitutes warehouse and parts sales. Around 3,280 different lines of items are on stock worth twenty (20) Million Birr. The parts operation is supported by a computerized system. My wish Enterprise plc team is made up of more than 50 highly skilled engineers, technicians, sales and finance specialists. In the construction industry My wish offers the widest range of integrated solutions for the supply, sales, financing facilities, hire purchase and rental of new machines, equipments & engines, genuine spare parts and service capabilities. We also offer a range of product support services through customer support agreement, extended warranty offers, PM Kits, application support and operator training. These various options are supported by a dedicated team of factory trained professionals. Our rental terms and conditions are clear and transparent with no hidden charges or last minute “surprises”. Of course, we only rent dealer-maintained Brand new equipment to ensure customers get latest technology equipment and avoid downtime. Upon request, we may also get engagedin site supervision and contract management. Our Rental Store is there to help you keep your promises - on a fixed budget. MY wish Enterprise P.L.C has provided world class reliability and quality products around the globe for over 5 years. If you are seeking a handler that is on the forefront of handling capabilities then consider the range of Bobcat multi function Attachment and LiuGong Roller and forklifts. MY wish Enterprise P.L.C units were designed to give you the robustness; reliability and performance that you expect to have in your day to day operations. If you cannot find a Telescopic Handler to suit your application, that machine has still to be invented! MY wish Enterprise P.L.C will offer the solution to all your Rough Terrain Materials Handling problems. MY wish Enterprise P.L.C offers the full range of Bobcat Attachments, Like Forklifts, Loaders, Forklifts, trencher, and More than 80 attachments to suit every material handling or lifting application. My wish enterprise sales professionals are at your disposal to help you select the correct attachment for the job and ensure full utilization of your machine in all sectors of your yard or plant. We are constantly investing to keep our promises and are doing so since 2010 : My wish enterprise’s head office which will be located at Addis Ababa.However, as our customers operate throughout Ethiopia, we have a number of field branches and/or workshops located at Addiss Ababa ,and different places of regional state. We also provide air support to our customers for parts deliveries and service support.we are opening a facility Addis Ababa Head Quarter dedicated to serve all demands through the country. Our company’s owned Huge service center gives us the ability to move fast and effectively, stay close to customers, make well documented product application recommendation, intervene in service emergencies - anywhere in Ethiopia. 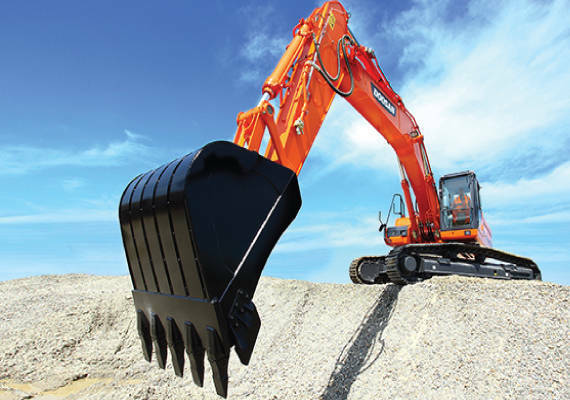 Built for maximum power,Performance and reliability, Doosan’s excavator range fuses ground breaking developments with state of the art research to deliver a truly versatile excavation platform. The new DX 340 LCA series symbolizes this evolution and has provided an excavator to meet the demands for a myriad of industries. 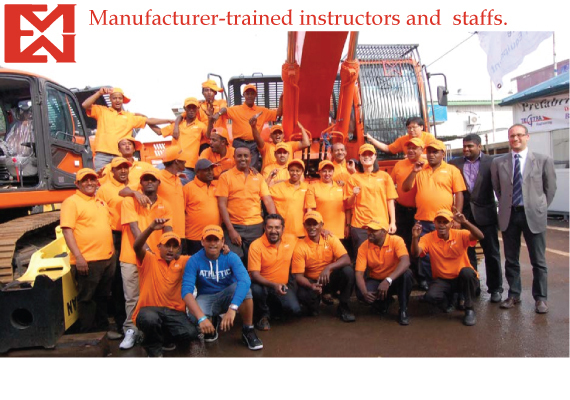 From civil construction to forestry, demolition or mining, Doosan’s excavators serve as the backbone for many of Ethiopian’s leading industrial companies. MY WISH ENTERPRISE PLC is designated as an Exclusive Dealer in Ethiopia for the following ten foreign companies on exclusive basis. Engineering approved: Optimized for our equipment: high efficiency and performance, resulting in lower running and maintenance cost. Service: Broad coverage via our network, fully supported by highly skilled specialists. Quality: Products manufactured to highest standards under local specification requirements. Warranty: Avoid disputes which could arise from compatibility issues and operating differences that may arise from using non-approved attachments. 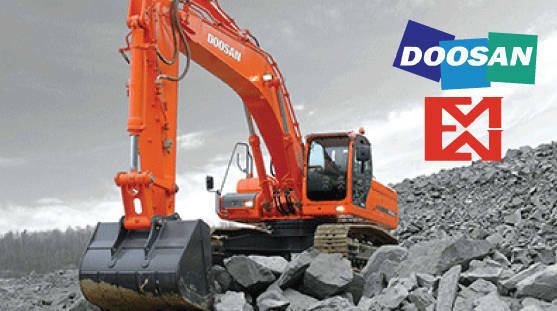 On Doosan for quality, innovative products and customer satisfaction.